Having the furnace breakdown on a bitterly cold day can be more than a discomfort or inconvenience. Furnace troubles can get you stressed about a lot of things, from the well-being of your loved ones to the expenses necessary for getting the equipment up and running. We understand how difficult life can be without an efficient furnace. That is why we make ourselves available 24/7 for emergency furnace repair in the Kenmore, WA area. We also go all out deliver enduring furnace repair solutions. When you call us to fix your broken furnace, rest assured about getting repairs that stand the test of time. We are confident of the exceptional capabilities of our technicians and therefore, back all our furnace repair jobs in Kenmore with 5 year warranty on labor and materials. The scope of our heating services also includes new furnace installation and furnace tune ups. Seasonal checkup and servicing is critically important for maintaining excellent performance as well as longevity of furnaces. Our technicians carry out detailed and thorough furnace tune ups. Their excellent maintenance work ensures that you have a reliable furnace to keep your interiors warm without any hassle, year after year. You cannot neglect furnace tune ups if you are serious about keeping your heating system investment protected. And, you should not call anyone other than us for furnace tune ups if you want only the finest maintenance services for your expensive appliance. 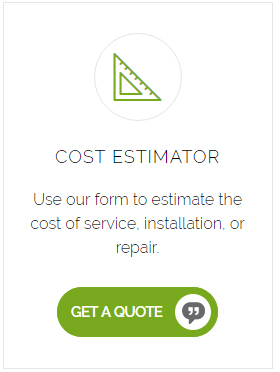 We are also the go-to experts for furnace installation services in the Kenmore area. Whether you need a furnace installed in your new construction or wish to get the old furnace in your existing property replaced, we are here to help. Proper furnace installation is a must for making the appliance perform well and last for the long-term, with the least furnace repair requirements. Nobody understands this better than us. 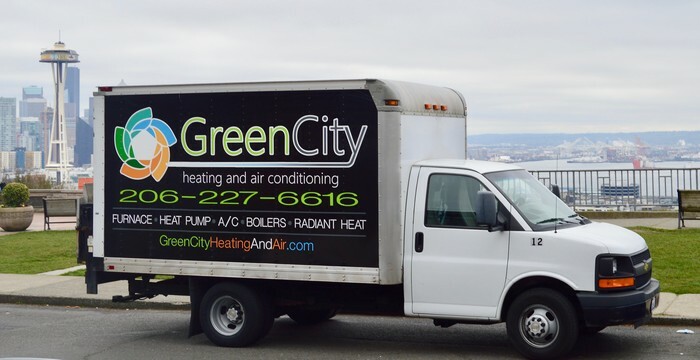 Green City is the one-stop shop for all kinds of furnace services. 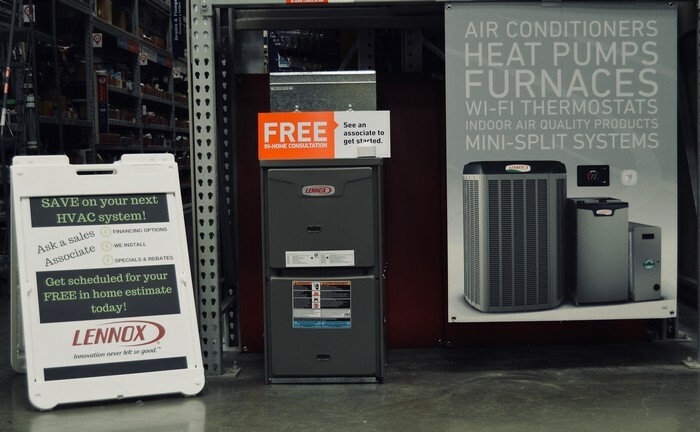 For new furnaces, furnace installation, furnace repair or furnace tune ups, Kenmore residents should call us at (206) 227-6616.